Macy’s: *HOT* Clinique 6-Pc All Stars Set, $10 Shipped with $10 Credit! Wow! 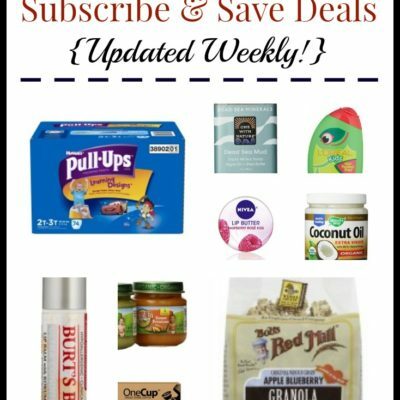 Here’s a fantastic deal on Clinique! 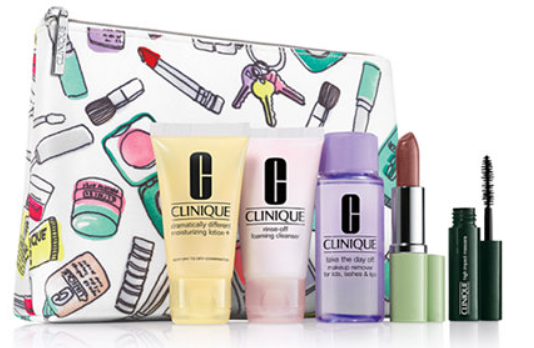 Buy the 6-Pc Clinique All Stars Set for just $10 – a value of $70! Even better, since this is a beauty item, your order ships free. Even better, this purchase will qualify you for a $10 credit on your next Clinique purchase! This is such a good deal that I had to do it myself. I can vouch that it worked! 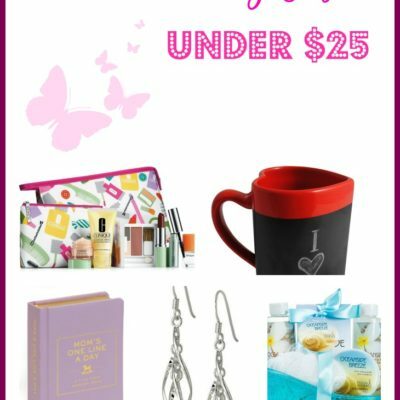 Head to Macy’s.com to snag this offer now. Also: make sure to check out the awesome Martha Stewart Casserole dish deal I posted earlier today.